Quality couldn’t be more important to our business. We are committed to meeting customer expectations with products that comply with quality, regulatory food safety requirements. There are a selection of different Certifications and Standards we abide by: Global Standard for Food Safety is the British Retail Consortium, Sedex, ISO 9001 and FEMAS. We are also certified by Halal Certification Authority – Europe as well as KLBD Kosher. We are committed to ensuring all our products are manufactured to the required quality, safety and legal standards. 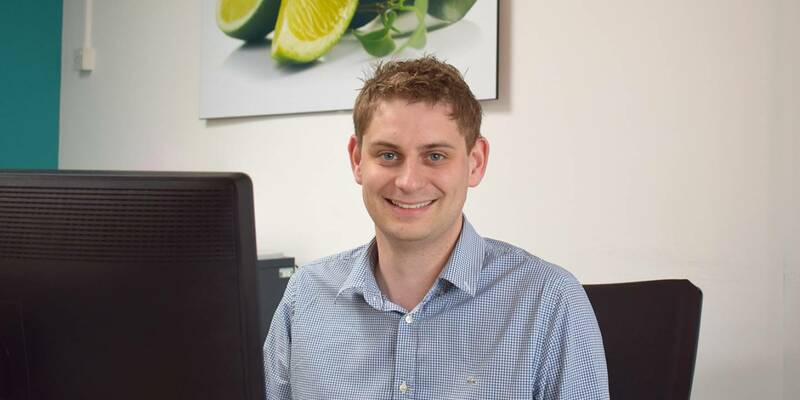 Nick has undertaken BRC auditor training as well as HACCP training which we use to ensure product safety is maintained in accordance with the accreditation and certification body standards we are committed to achieving. This combined with the long-term expertise of the team ensures we not only meet but exceed our customer’s expectations. enquiries@treatt.com. Or to find out what your career could look like with Treatt, please visit Life at Treatt.